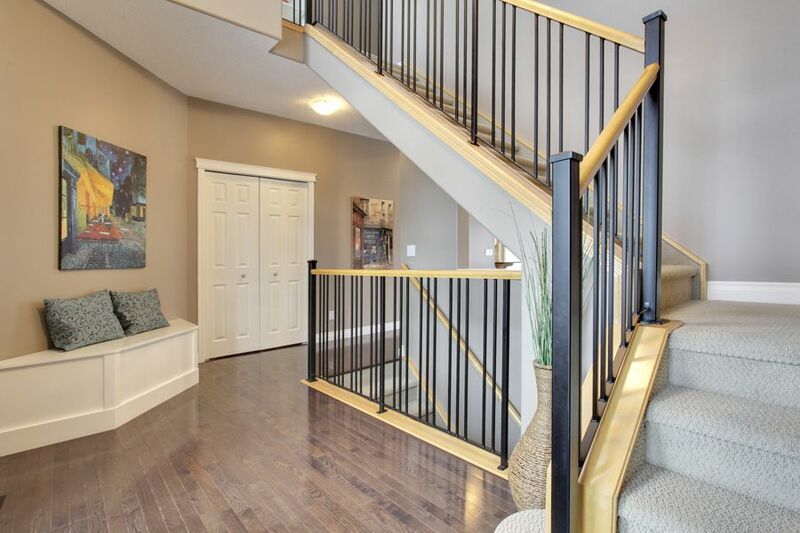 This is your opportunity to live on one of Cougar Ridge's most exclusive streets. 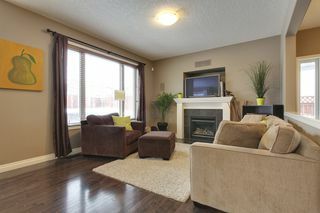 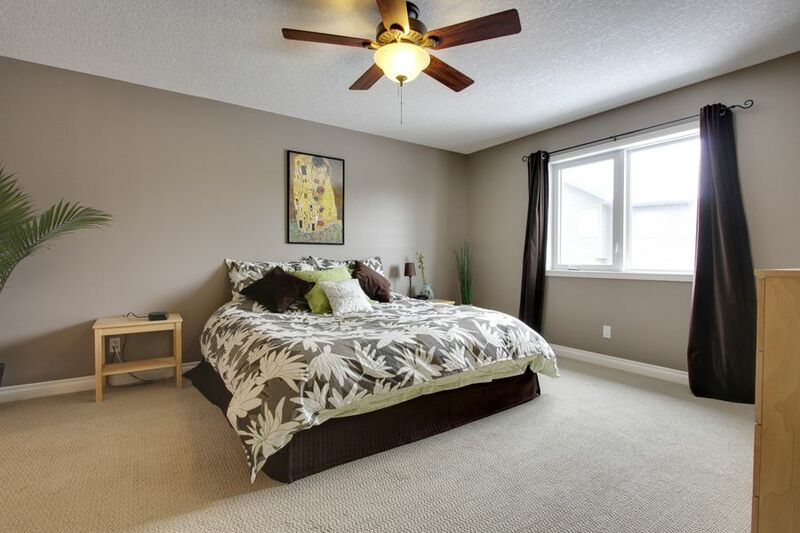 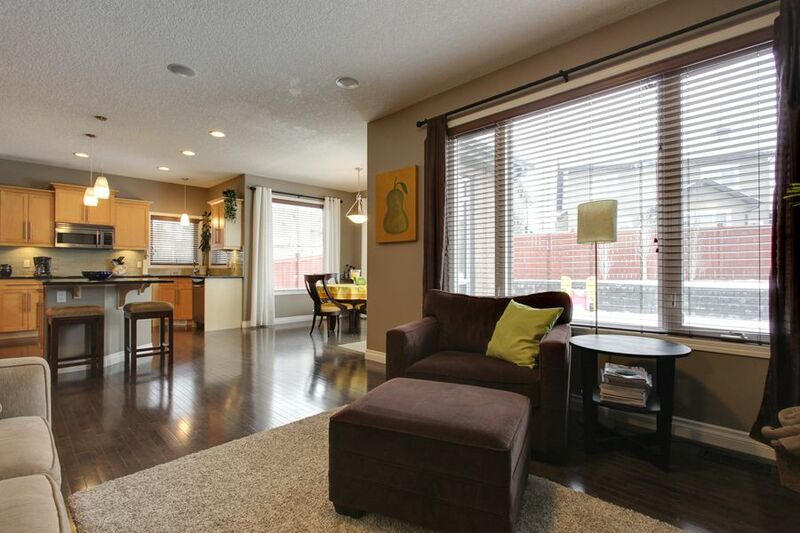 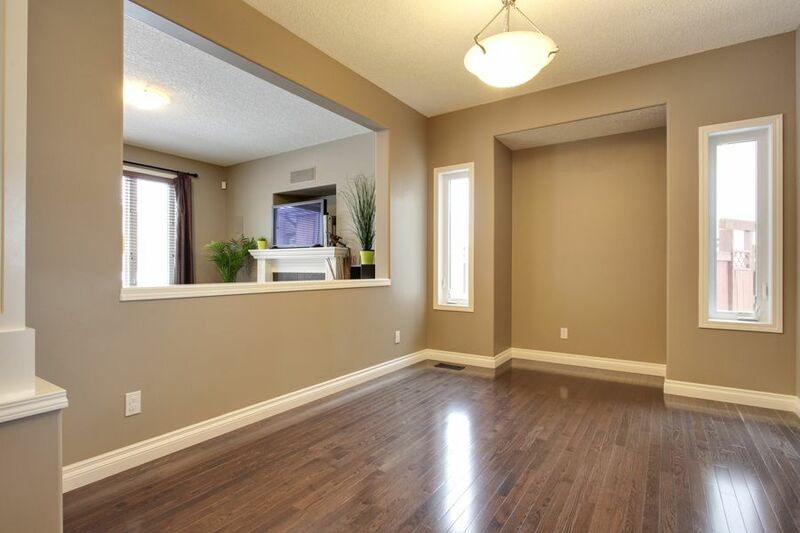 Presenting 131 Cougar Plateau Circle. 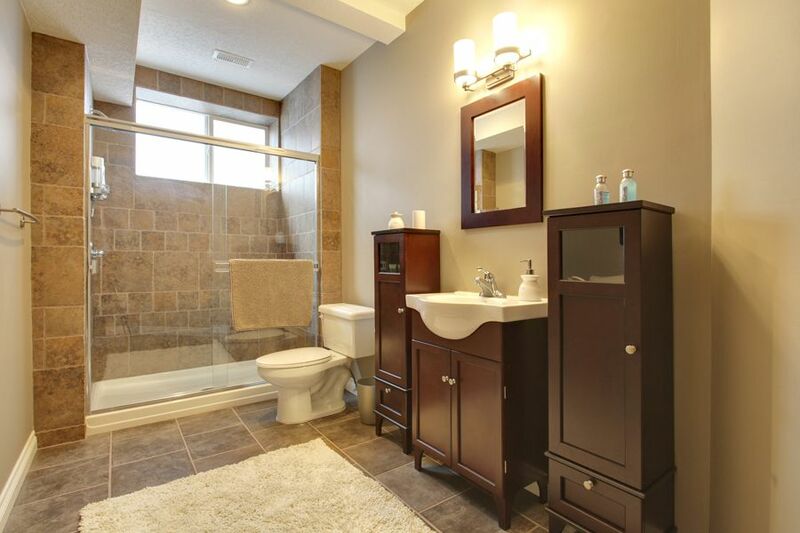 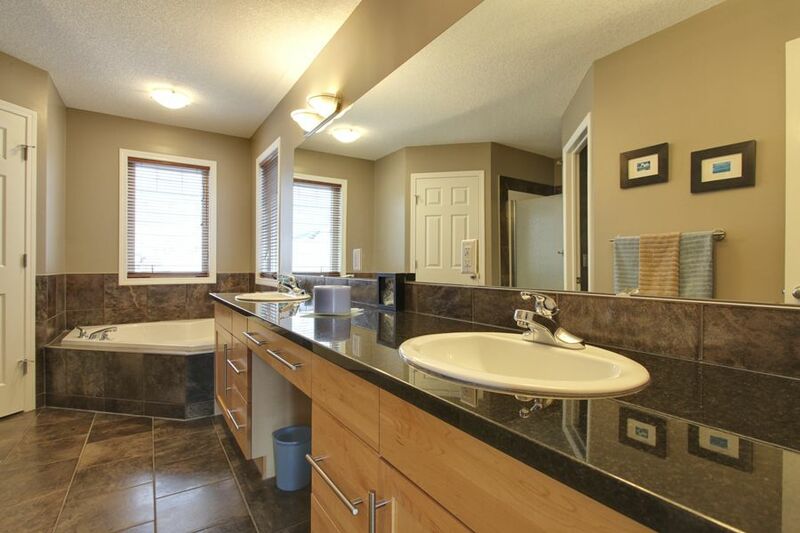 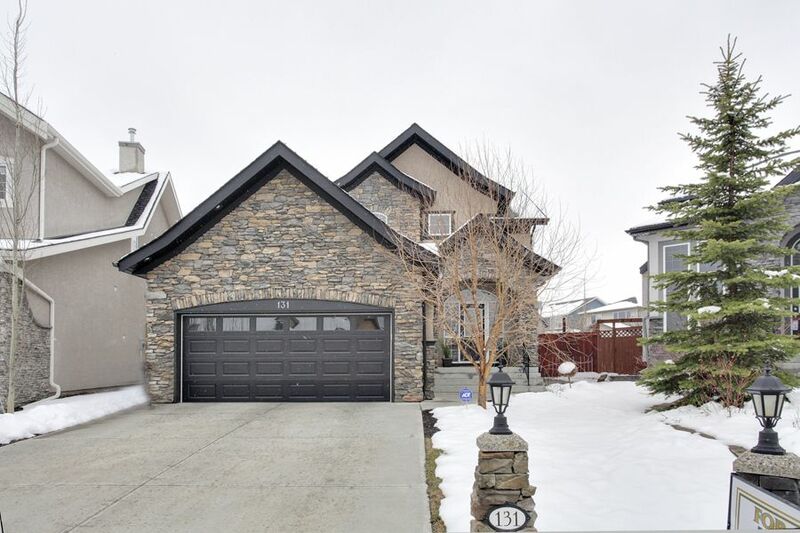 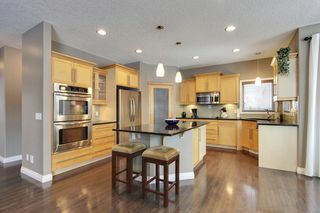 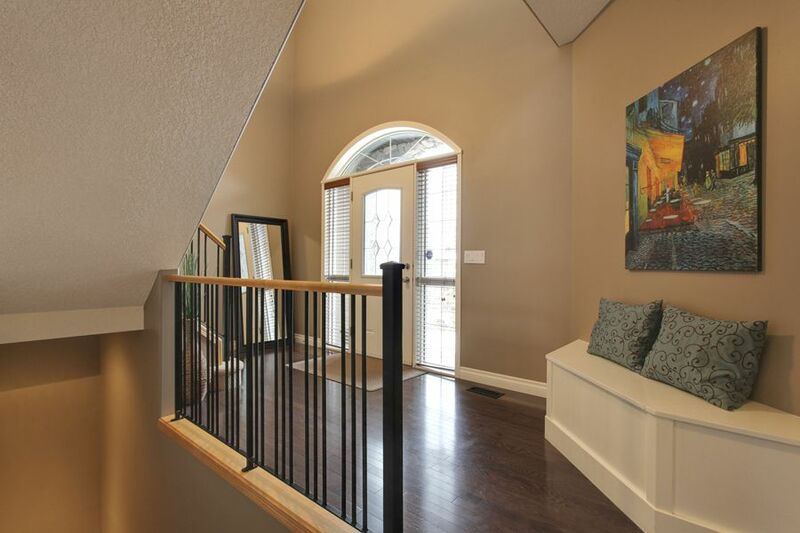 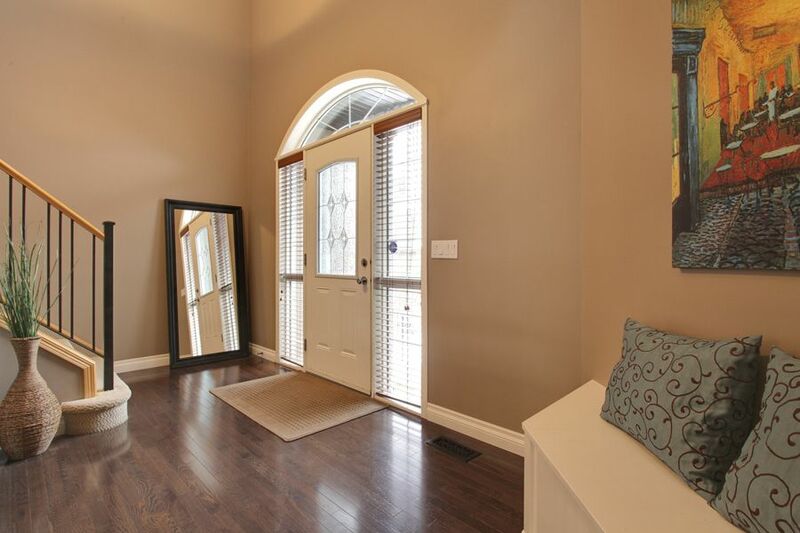 A stylish, fully developed executive home on a large south facing pie lot, just steps from the ridge. Featuring a large, open main floor plan that includes a formal dining area, open staircase, family room, breakfast nook, and kitchen, the flow of this home is spectacular. 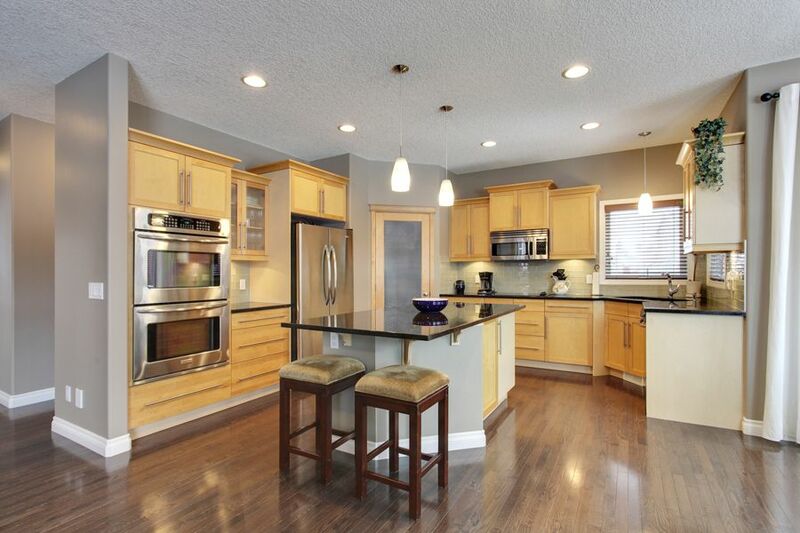 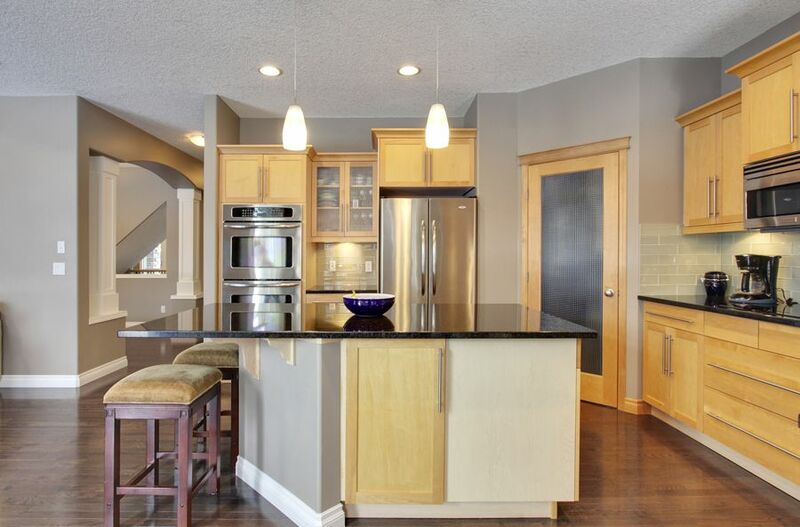 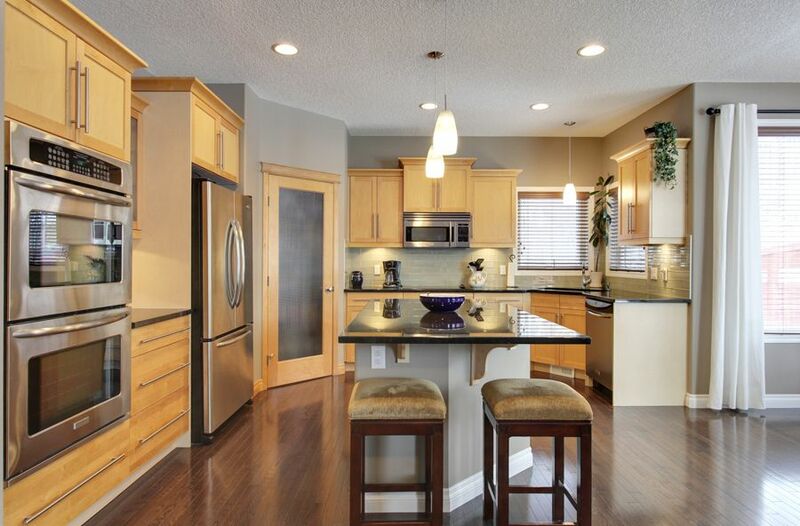 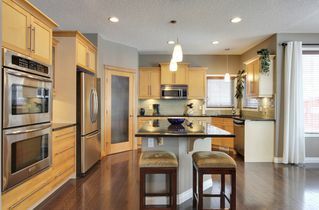 Dark hardwood, dark granite, and maple cabinets are an excellent compliment to each other. The kitchen features two wall mounted ovens, a cook top stove, and an island that the family can sit around. Upstairs, a library area leads to two good sized bedrooms and a master suite with a 5 piece bath, and large walk in closet. 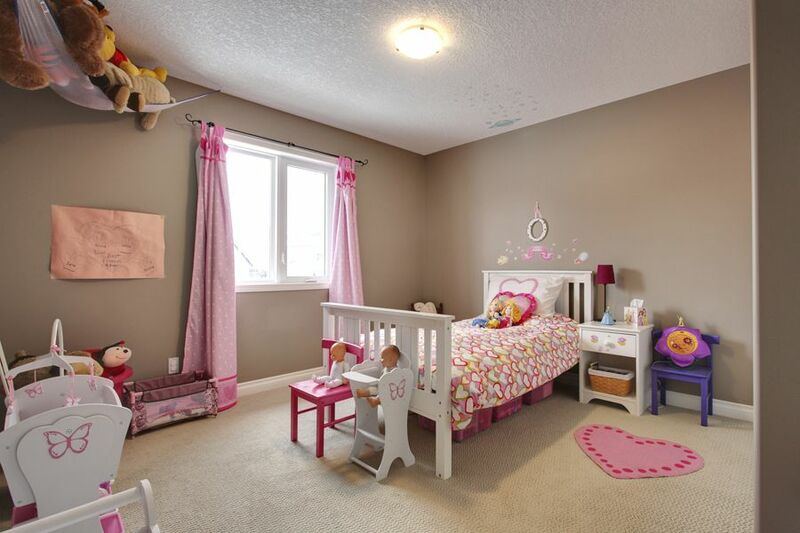 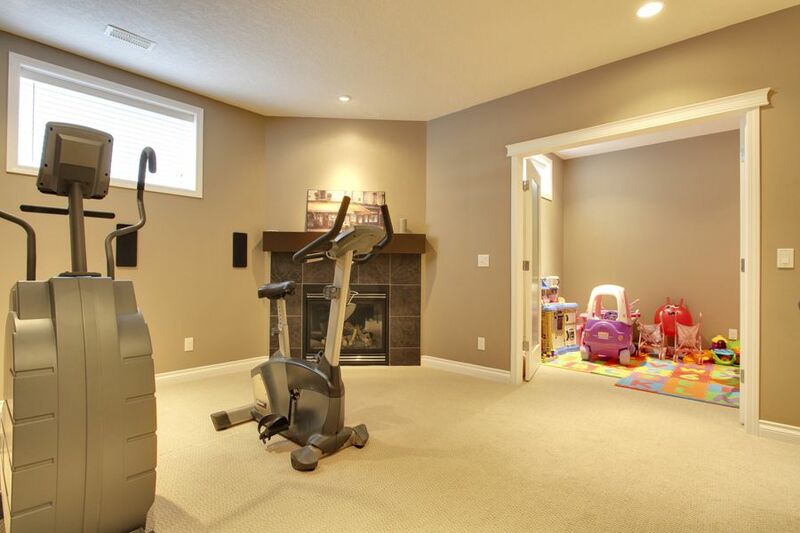 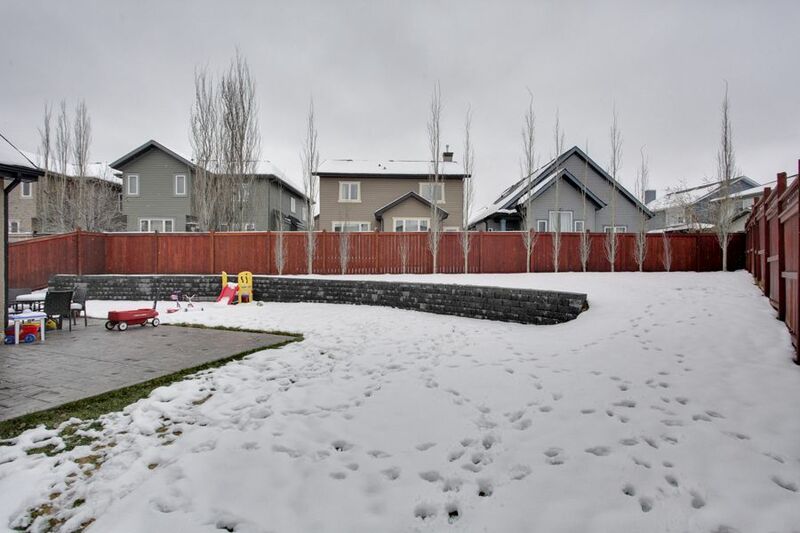 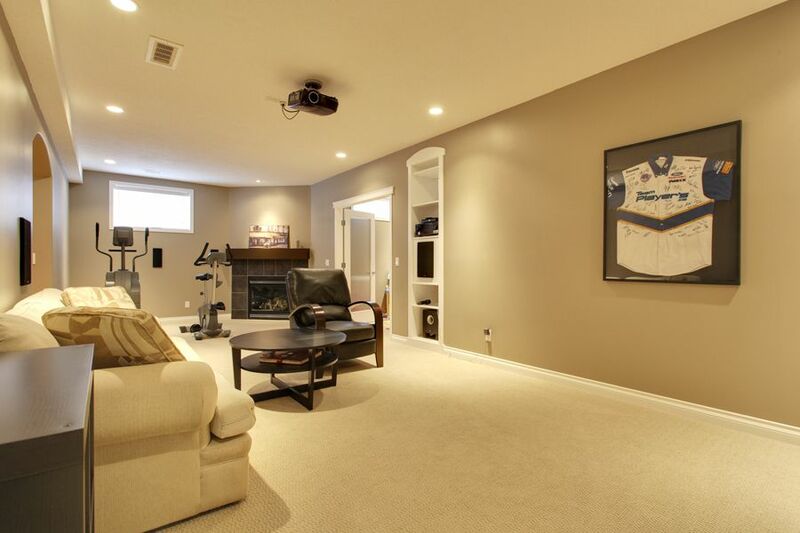 The basement is fully developed with a separate "nanny" bedroom and en suite, a large family room with fireplace, and a projection TV (included). An office space and 5th bath finish off the lower level. Outside, the yard is huge, with all the landscaping completed, including a stamped concrete patio.